Kevin Renna is a real estate attorney. 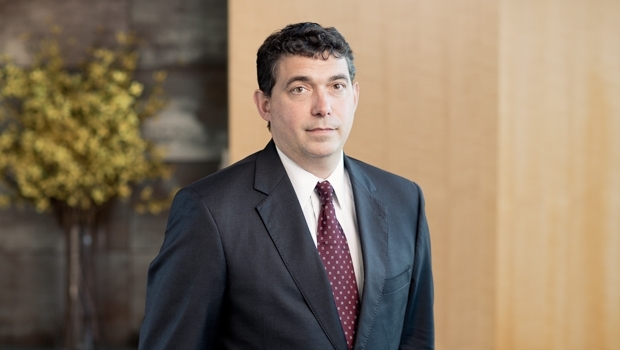 He counsels developers and investors in connection with a wide range of development matters, as well as property acquisitions and dispositions throughout the United States. Before joining the firm, Kevin served as a law clerk for The Honorable Dennis Jacobs, United States Court of Appeals for the Second Circuit.